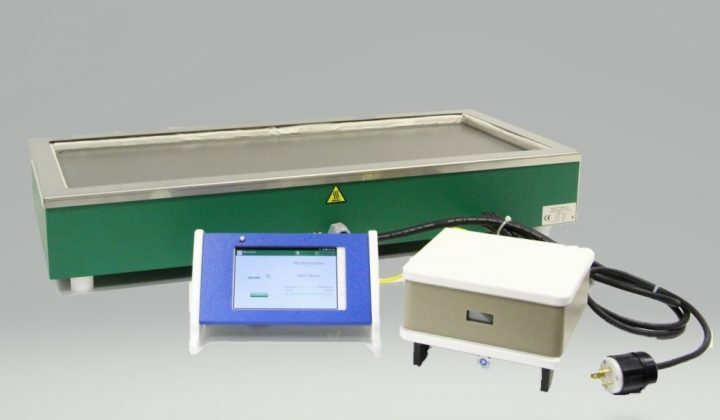 We proudly present our highly customized QPlate Wireless Digestion System which uses the latest in wireless computing connectivity to offer enhanced productivity, reliability and control for critical digestion and chemistry solutions with precision. Questron’s QPlate series comes in two material choices, the first being in Teflon®-coated graphite slabs for temperatures up to 230 ºC; and in Anodised Aluminium slabs for up to 400 ºC operation . We do our Standard size QPlates with overall dimensions of 40 x 23 x 7 inches and heated work surface of 36 x 14 inches. We can also do customised sizes as per the clients’ specific requirements. These QPlates Wireless Digestion Systems are best hot plate in the market that reaches adequate temperatures for tri-acid treatment and capable of accepting microwave digestion Teflon® liners for pre and post digestion treatment of samples. We do Customized QPlates at a small surcharge. Please do reach us for any further information at info@qtechcorp.com.